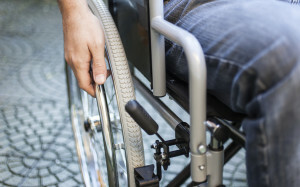 I recently wrote about the importance of having extended medical and disability insurance to protect you from the financial impacts of a car crash. I explained that our auto insurance system provides for only a very basic level of benefits. 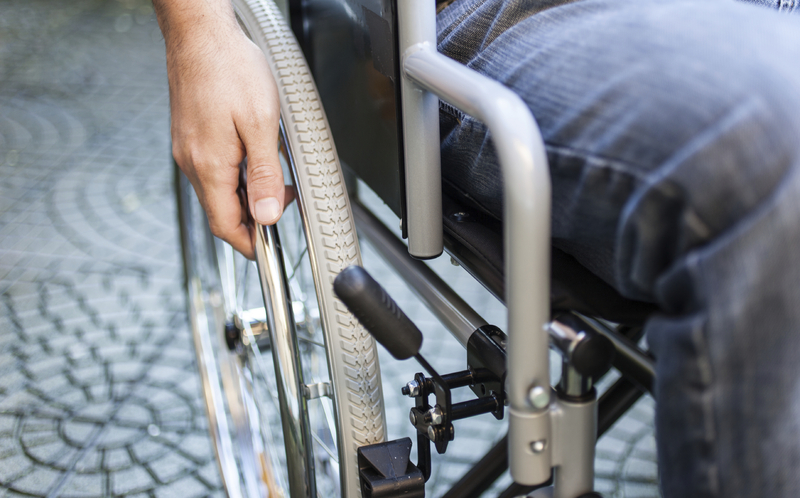 As an example of how basic it is, the disability benefits max out at $300 per week. Those benefits are payable regardless of whether or not you own or insure a vehicle and regardless of whether or not you are at fault in a crash. You don’t pay for the entitlement to those benefits. The auto insurance you actually pay for, when you insure a vehicle, protects you against your own negligence if you hurt someone else in a crash and covers loss to the vehicle itself if you purchase collision insurance. If it was someone else’s negligence that caused you injury and you are unable to work because of it, the negligent driver is responsible to you for your actual losses, though of course it’s ICBC that pays. The thing is, ICBC can wait until the end of your claim before it pays compensation for your actual loss of income and actual medical expenses. In the meantime, you may have to live in relative poverty. Let’s say you do the proactive thing and purchase extended medical and disability insurance. Every month, premiums are taken out of your bank account to pay for that important protection. This is your protection. You purchase it to protect yourself and your family. You certainly don’t purchase it to protect a negligent driver who might cause you injury. And, you certainly don’t purchase it to protect that driver’s liability insurance company. The insurance premiums come out of your bank account, not the insurance company’s account. They come from your hard earned money, not corporate insurance profits. So let’s say a negligent driver blows a stop sign and causes a crash. You are injured and cannot work for a period of time. You also require expensive treatment. Thankfully, you have purchased insurance and receive income loss benefits immediately. Your extended medical plan immediately reimburses your medical expenses. This insurance tops up the basic benefits you receive up front from ICBC. 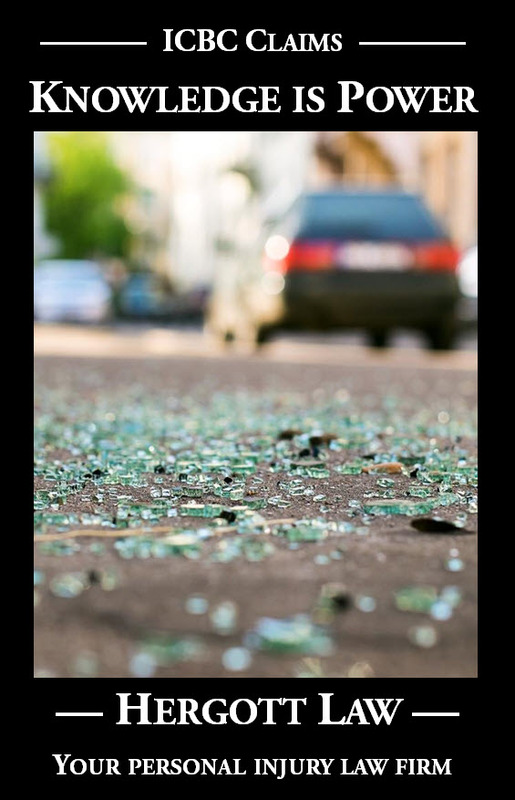 When you enter into negotiations with the negligent driver’s insurance company, ICBC, to settle your claim, the adjuster goes over the figures with you. He or she notes that you haven’t suffered any income loss because your disability insurer took care of that. The adjuster also notes that you are not out of pocket for any treatment expense because your extended medical plan paid for it. The only compensation offered is for pain and suffering. Is that fair? I don’t think so. On the face of it, it might seem fair. If you have already been compensated for your income loss, why should ICBC have to pay for it again? You would be double compensated. When you think about it, though, fairness should prevent the negligent driver, and his or her insurance company, from benefitting from insurance proceeds that you put your hard-earned dollars into securing. You bought and paid for that extra level of compensation. As is typically the case, the law supports what’s fair. Don’t listen to an insurance adjuster who tells you anything different. Better yet, don’t listen to an adjuster, period. Listen to someone who is looking after your interests, not insurance company profits.